Holidays can be super fun, especially when your family and friends visit. 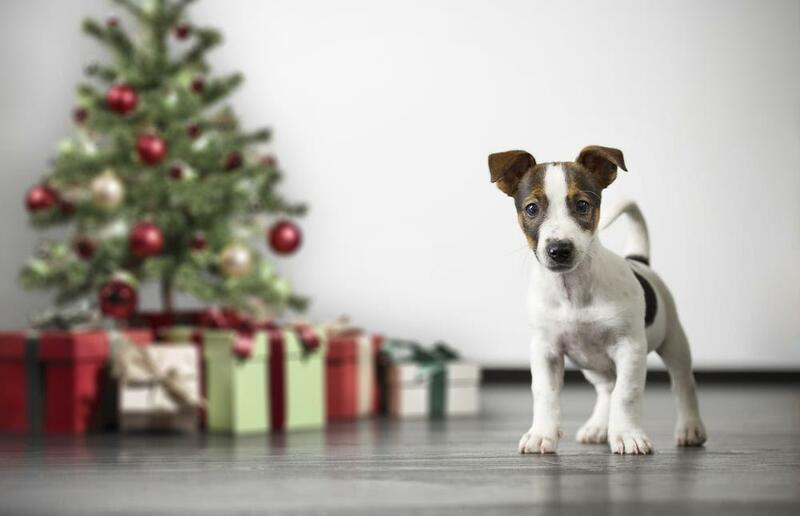 But the holiday will be a little less fun if your pooch is rowdy and untrained. 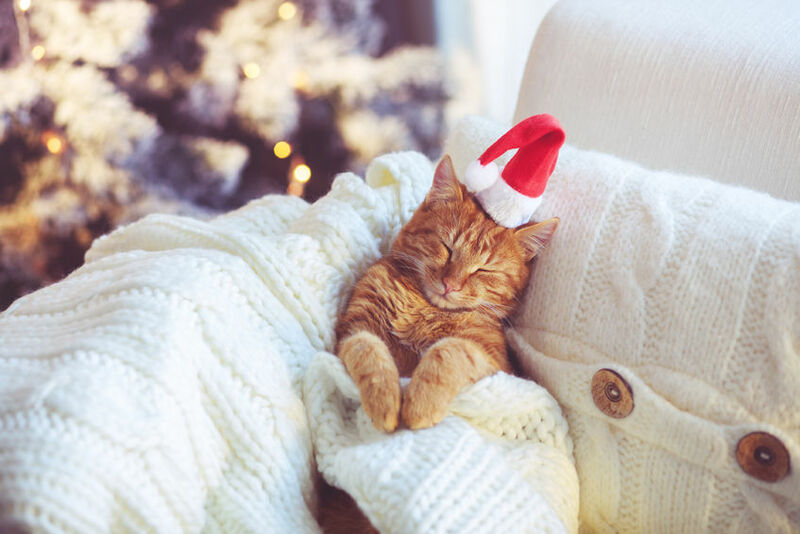 Keeping your pets well mannered is key to a calm and peaceful holiday season. 1. Teach your dog to respond to the “sit” command. The first thing that you have to consider is teaching your dog the “sit” command. If you have no experience in training dogs or pets in general, then, try using treats to make the training procedure easier for you. Treat the treats as a reward when your dog does the trick well. Do not forget to use verbal encouragement when training your dog because this instills a positive attitude in your dog. Always remember to never give your dog rewards until he does the job well. You can use this “sit” command, so when your guests arrive, you can simply ask your dog to sit instead of his usual greeting of jumping up and down. 2. Involve your family in the training process. 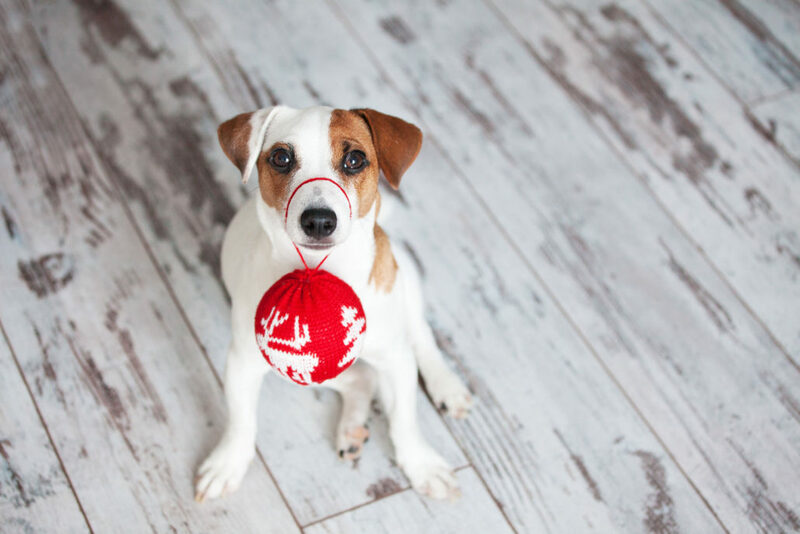 When you teach your dog the “sit” command, or any command, for that matter, you should inform everyone in the house about it to make it easier for you to control your dog when the guests arrive. Tell the family to discourage the dog going up and down when greeting all of you once you get home. On the day of your party, you can also ask your visitors and guests to help out. Simply ask them to command your dog to sit when he greets them at the door. When he sits, ask your guests to give out a treat and lots of hugs and kisses (if possible!) as a reward. This will also make your dog used to having guests at home so he won’t become too excited in the future. 3. Put your dog on a leash when the guests arrive. If training is not going well for you, there is still a chance! You can consider putting your dog on leash. Do this before people start to come to your house. There may be guests that are not quite fond of dogs so this method is good for them. On the other hand, if you have guests that want to pet your dog, tell them that he is still on training, and they have to approach your pet dog gently so as not to startle him. Try out the “sit” command you are training him for, and when he does it, give him a treat, and tell the guests that they can pet him already. Note: This is best for dogs who are more of outdoor pups. 4. Keep your dog in another room where guests won’t be coming in. If your dog is more of an indoor pup, you can keep him in one of the rooms where you know guests won’t come in. Just make sure to put his bowl with food and water in there just in case he gets hungry or thirsty. Also lay out newspapers in case he pees or defecates. So he won’t get too bored, bring his favorite toy with him in there. 5. As much as possible, don’t let guests feed your pet. Aside from the fact that they may feed him something that he shouldn’t eat, this will also give your dog the impression that it is okay to ask for food. 6. Make sure your dog is in a quiet place. Parties can be quite loud, and this leads to nervous dogs, and we don’t want that. So prepare a place, only for your dog, that would be quiet. Prepare something like a safe zone for your little dog. We don’t want to stress him out, don’t we? 7. Teach only one command a time. Just like us in school, the teacher can’t teach us 10 lessons at once, right? Dogs are the same. Make sure to teach them only one command at a time to avoid confusing them, and to bring out their full potential. 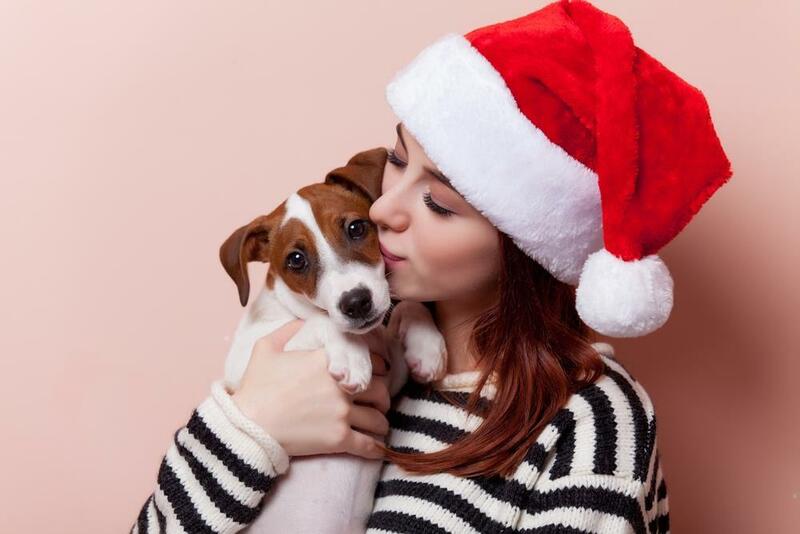 In the end, keeping your dog well-behaved this holiday season will be quite a tedious chore, and will require some amount of time and effort. But worry not, just give it a little patience, and your pup will be a well-trained and educated dog in no time. Happy holidays, everyone! Author Bio: My name is Lauren. I am the founder of lovablepawsandclaws.com. I’m a young woman with a true passion for animals. I have kept many pets over the years and has intimate knowledge of their needs both emotionally and physically. I love that her dogs keep her so active and satisfy her desire to spend lots of time in nature.